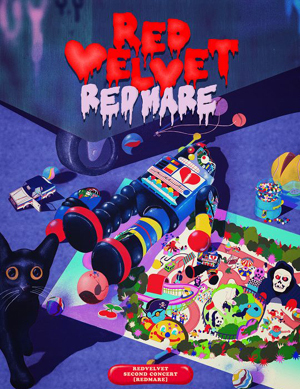 Girl group Red Velvet will stage a concert next month. This will be the second time the girls have put on a show on their own since their debut in 2014. 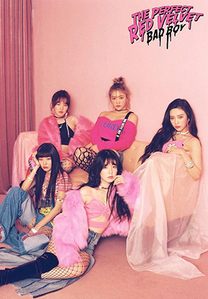 The concert will be held at the Olympic Park in Seoul on Aug. 4 and 5 and feature "nightmarish" performances to help fans beat the summer heat. The group will release their Japanese debut album "#Cookie Jar" on Wednesday.